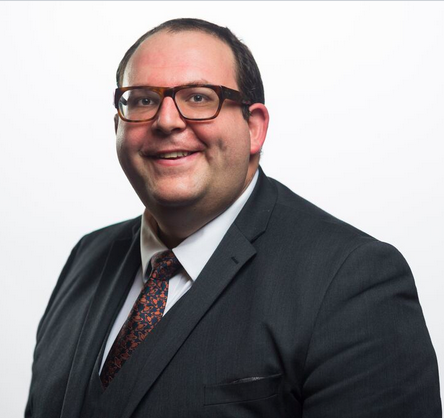 Lewis Bretts secured a six year ban for the boss of a mobility equipment company after he was found to have been continuing to accept payments despite its difficult financial situation. Churchills Homecare supplied and installed mobility equipment in domestic properties. The company began to incur losses and entered insolvent liquidation in December 2015. During the period immediately prior to liquidation the Company continued to accept pre-payments from new customers. On 9 January 2019 in the High Court in Manchester, HHJ Hodge QC made a Disqualification order against a director of the company for a period of 6 years on the grounds that the company continued to accept payments during a time he ought to have known the company was insolvent. Lewis was instructed by Shepherd & Wedderburn on behalf of the Secretary of State for Business, Energy and Industry Strategy. For further information on the case, please click here to see the report from the Insolvency Service.